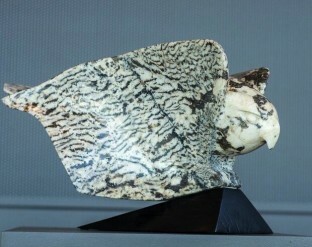 Lise Becu is an intuitive artist who has been carving stone with an extraordinary sense of touch. 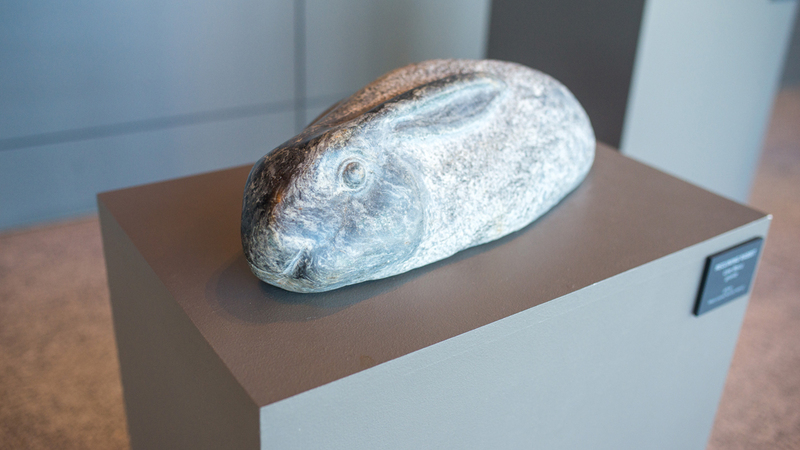 Her stone carvings of humans, animals, and/or human-animal relationships are loving and at times, dream-like. 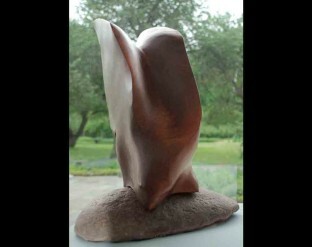 Her sensual, spare, figurative forms evolve from found stones in ways that seem inevitable. Becu was born in the town of Chandler in the Gaspe Penninsula, Quebec and lives now in Tenant’s Harbor, Maine. 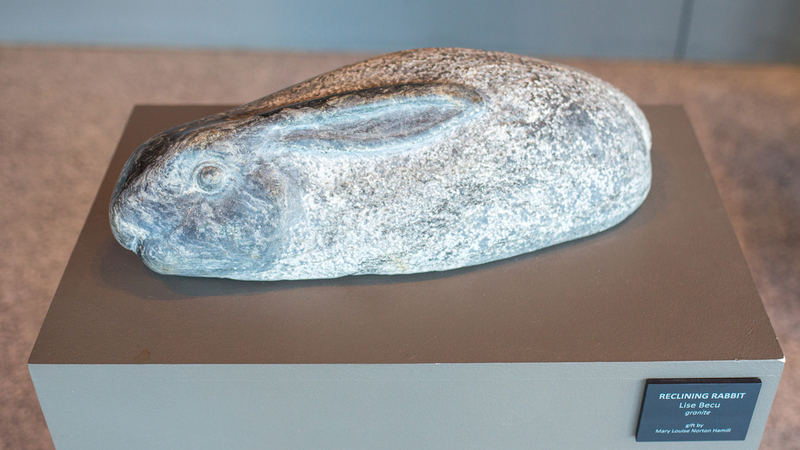 Rabbit is placed down at a child’s height in order to encourage touch and a moment of quiet in the helter-skelter of the airport. 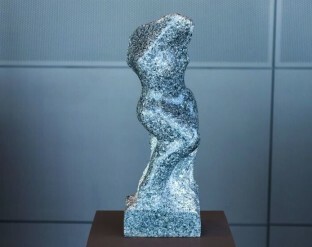 This sculpture is one of several generously donated to Portland and the Jetport by William D. and Mary Louise Hamill. © Portland Public Art Committee. All rights reserved. Photography by Jere DeWaters, Corey Templeton & James Cradock.